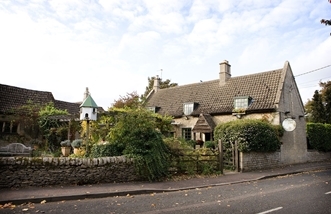 With a Michelin star since 2002 and citations for Best Gastro Pub of the Year 2007, two AA rosettes since 2001, Red Lion’s Best Local Produce Menu 2007, and Michelin’s 2008 pick for Pub of the Year under his belt, chef Sean Hope cooks his heart out every day at one of the world’s best pubs-with-rooms, The Olive Branch in Rutland. Don’t look for steak-and-kidney pies or fish and chips on the menu, though. Hope is a master of nostalgic rural food that would still fit in perfectly amongst other world-class preparations. He uses foraged ingredients like salsify, apples and Jerusalem artichokes; less common fruits like quince and crab apples; and proteins such as ox cheeks, partridge and snails (which Hope says he’s put in a sausage and topped with parsley and garlic velouté). When asked what his favourite gadget is, Hope said he doesn’t like gadgets in general, but he’s been using the same Bamix blender for 14 years ‘and it hasn’t given up the ghost yet’. Unquestionably, Hope’s is honest cooking - backed by a deep knowledge of his surroundings and its traditions, as well as an unparalleled ability to coax exceptional flavours out of tiny Rutland’s countryside. Besides being an accomplished chef, Hope has a growing media profile, with appearances on Real Cooks, Street Market Chefs and The Hairy Bikers Tour of Britain. 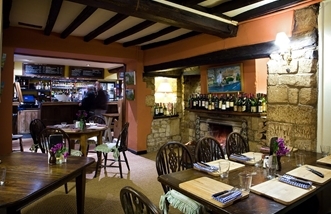 The Olive Branch restaurant is an award-winning establishment based in the humble setting of a small Rutland pub. 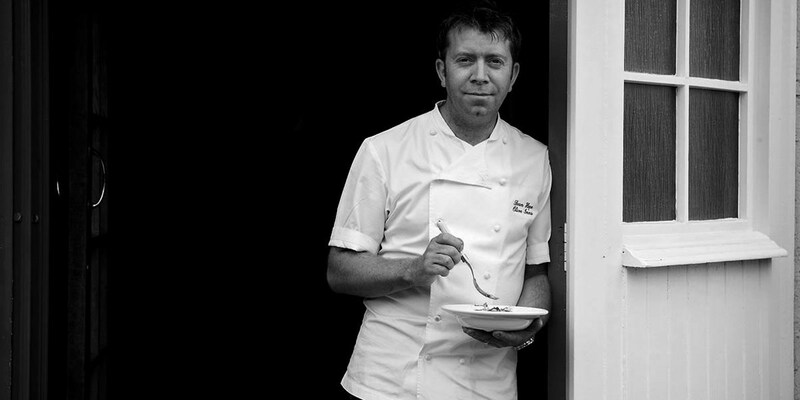 Sean Hope oversees the Michelin starred quality food on offer.